It was a good weekend. We did a lot of baking - lemon white chocolate biscotti, butterfinger cupcakes, rice krispie treats and cherry rice krispie treats. The cats destroyed the biscotti, which was a bummer because the piece that I did eat was delicious. 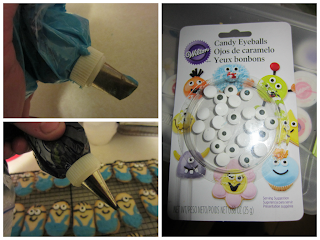 On Sunday, my husband told me as I was leaving for a friend's baby shower, that he would make dinner. He made chicken piccata and it turned out wonderful (even more so, because I didn't cook!). It was supposed to be part of the plan last week, as was the tilapia we are having Thursday, but we had some schedule changes and didn't get to those meals last week. I will have to post his recipe and link it up. 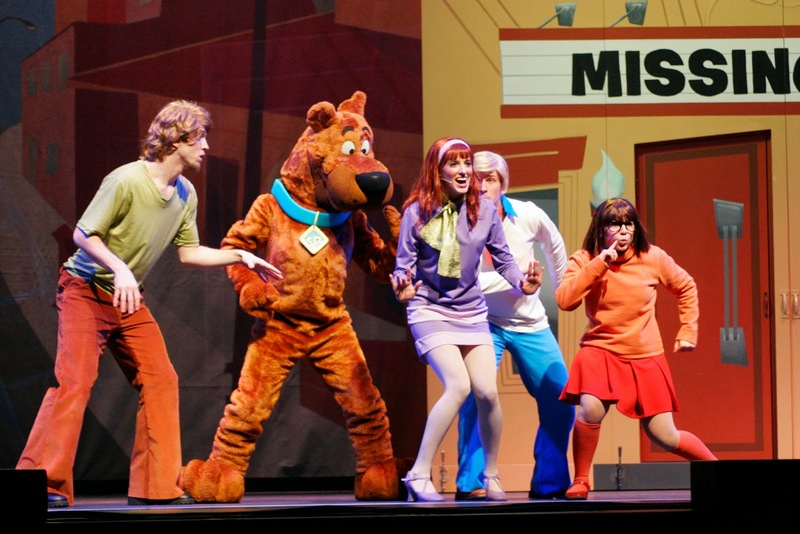 SCOOBY-DOO LIVE! MUSICAL MYSTERIES giveaway winner! Thanks everyone for entering and be sure to watch for more giveaways coming soon. 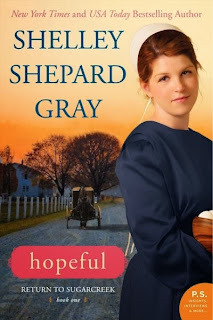 Hopeful is set in Sugarcreek, Ohio - which I think is fun, because it is an actual community and one that I have visited. I have been there a few times - not enough to recognize any landmarks from the storyline, but I still felt connected knowing I had been there. The story could have been set almost anywhere, with it's universal theme. A classic love triangle/girl next door tale where girl loves boy and that boy loves another girl and relies on the first girl as a friend for advice and support in his pursuit. It is something that I am sure many of us have seen or experienced in our lives. It was nice to read a book about the Amish that was about the story's characters and what was going on in their lives. It wasn't about them being Amish and it wasn't full of Englisher influence or support. Sure there was an occasional non-Amish that appeared in the story, but they weren't really part of the storyline but rather mostly were there because of the reality of where the Amish live and work. This was the first book that I read by Gray, but since it is the first book in the series, and I love to find familiar characters in the story or background of future books, I look forward to reading the future books in the series. Learn more about Shelley on her website. May your heart find joy in the company of others. I just got home from a week long trip to the west coast, which gave me plenty of time to read. I think that in total I was on a plane for about 12 hours and in airports for about 10 hours. The time in the airport was mostly spent visiting or enjoying a meal before the next flight, but the time on the plan was dedicated to reading. It was so wonderful to catch up on some books that I have been wanting to read and not being interrupted with "mom!" every ten minutes. 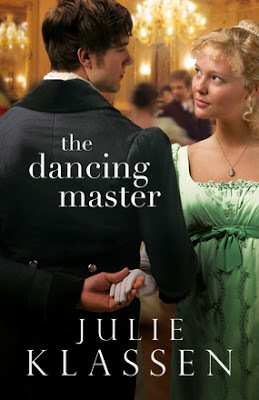 One of the books that I enjoyed on my flights was The Dancing Master by Julie Klassen. 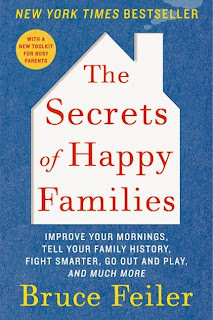 This is the first book I have read by Julie Klassen. In her about author, it says that she enjoys all things Jane - Jane Eyre and Jane Austen. After reading her book, and seeing the character development and attention to details for this book set in the early 1800s in England, I am not surprised to learn that. I must start by saying, on one hand, there is something that just seems to be so romantic about that time in history to me and at the same time, knowing that if you weren't born to the right class, it probably was a rather tough time in history. With that in mind, this book was of course about those that were born to privilege, yet even within those born to privilege there were certainly degrees of privilege none the less and those that were in one group were not necessarily recognized as the right type of person for marriage for the other group. Of course, as everyone knows, sometimes that which is not allowed is appealing simply because it is not allowed. The Dancing Master opens sharing some of the traditions, and reflection upon some former traditions, in the community of Beaworthy, Devonshire, England. Julia Midwinter is the daughter of the village matriarch. Alec Valcourt has just moved to the community with his mother and sister and is living at his uncle's home. Julia and Alec first meet at church on Sunday morning. There is so much of the story that you could spoil by sharing details, so I will suffice to say that the story had me laughing and crying and really connecting with the characters. I found that The Dancing Master was well written, has a nice pace, has strong, developed characters that you can't help but enjoy and really pulls you in. Early on, you start to discover that some of the characters have interesting, unexpected back stories as you begin to uncover hints about their mysterious pasts. These nuggets keep you wanting to read so that you can learn more about what their history really is and how it has impacted not only them, but those around them. As you continue to read, you find that you are able to start to piece the puzzle together, but just as you think you have figured out the picture, a small piece will lead you to discover that the picture you were envisioning was not complete. The story is filled with drama and insights of character, love, pride, relationships, forgiveness, faith and more. This is a book that I would certainly recommend that you read, especially if you are a fan of period literature and the works of Jane Austen and her era. The Dancing Master is a stand alone work, as are the other books by Julia Klassen. I definitely would seek out and read more of her books based on my reading experience of The Dancing Master. 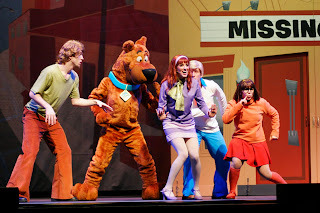 I am excited to be able to share with my readers an opportunity to win a family 4-pk of tickets to see Scooby-Doo Live! Musical Mysteries at Akron Civic to the 5 pm show on Saturday, April 5th. Giveaway will remain open through February 20th. Giveaway is open to residents of the US only. Winners will be selected through Rafflecopter. The winners will have 24 hours to respond or a new winner will be selected.